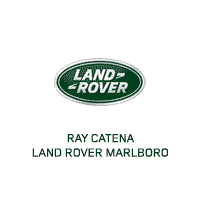 Welcome to our service department page at Ray Catena Land Rover Marlboro! 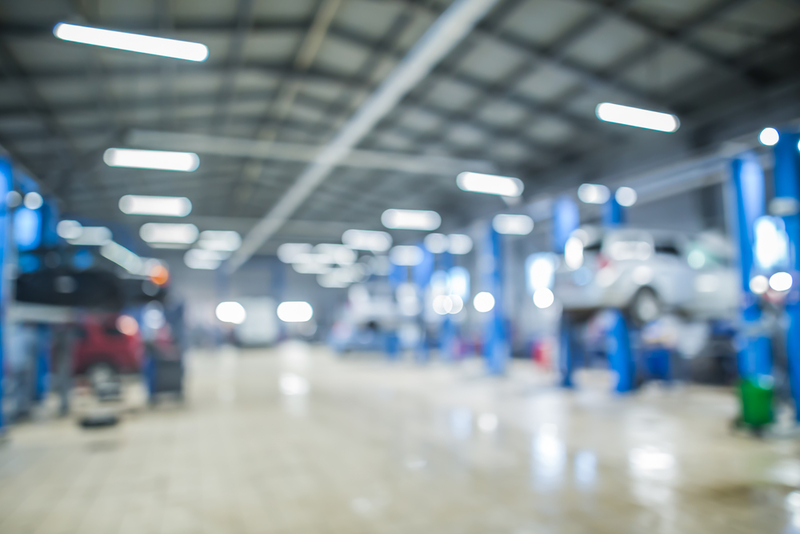 At our full-service dealership, we’re proud to provide all the services drivers in the areas of Marlboro, Freehold, and Englishtown need to keep their vehicle running in perfect condition. On this page, you’ll find more information about the services we offer, our certified service team, our on-site parts department, and more. Keep reading to learn more about what we can do for your vehicle! Routine maintenance is essential when it comes to maintaining the quality of your vehicle as well as your investment in your vehicle. That’s why we provide all the services you could possibly need to maintain your vehicle right at our service center. At our state-of-the-art service center, we’re equipped to handle any service need you through at us. From oil changes, tire rotations, brake pads or transmission problems, we’ve got trained technicians who are able to help. We pride ourselves on taking care of our customers in any way that we can. That’s why we provide you with money-saving service specials on services that you need. At any given time, we have a handful of service specials going for you to take advantage of. Before you come in for your next service visit, be sure to check our service specials page on our website to see what specials we have running right now. We have a team of qualified service technicians standing by to help you with any of your service-related needs. With years of experience under their belts and all kinds of helpful tools and technologies at their disposal, they’ll be able to get the job done quickly and correctly. You can count on them to do a great job every time, so you can drive out of the service center with confidence. Prefer to do your own maintenance at home? We have you covered there, too, with our extensively stocked, on-site parts center. We carry a wide variety of high-quality OEM (Original Equipment Manufacturer) parts and accessories for you to choose from. Order the parts you need over the phone or through our website, and we’ll have them ready for you to pick up in no time. Or, if you need help figuring out what you need, stop by our parts center and one of our technicians would be happy to help you figure it out. We at Ray Catena Land Rover Marlboro are thrilled that you stopped by today to learn more about our service center. Now that you have a better idea of what we can do for you, we hope you’ll think of us the next time that your vehicle needs service. Think that time might be now? Give us a call at the service center today to schedule your service appointment. Shoppers in the areas of Marlboro, Freehold, and Englishtown can also schedule a service appointment right through our website or by stopping by the service center on their way through town!